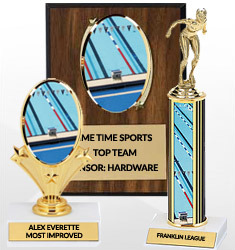 Awards are a great motivating tool for your swim team. 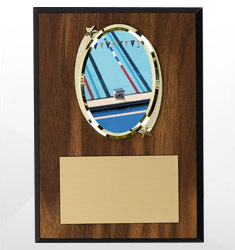 We carry a full line of swim team awards, including trophies, medals and plaques. 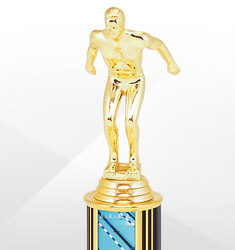 Perfect for after the season, or after a big meet, our awards are fashionable and are constructed of the highest quality. 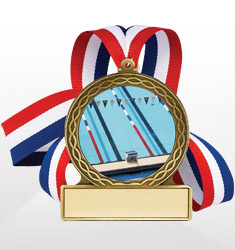 Be sure to make a splash with your team with our awards this season.